A graph \(G = (V,E)\) is a threshold tolerance graph if each vertex \(v \in V\) can be assigned a weight \(w_v\) and a tolerance \(t_v\) such that two vertices \(x,y \in V\) are adjacent if \(w_x + w_y \ge \min (t_x,t_y)\). Currently, the most efficient recognition algorithm for threshold tolerance graphs is the algorithm of Monma, Reed, and Trotter which has an \(O(n^4)\) runtime. 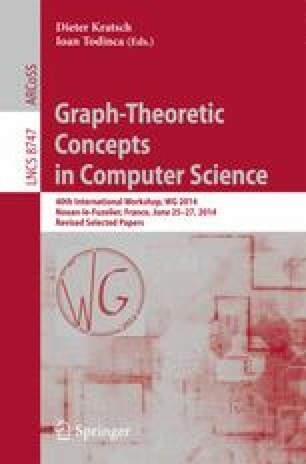 We give an \(O(n^2)\) algorithm for recognizing threshold tolerance and their complements, the co-threshold tolerance (co-TT) graphs, resolving an open question of Golumbic, Weingarten, and Limouzy.